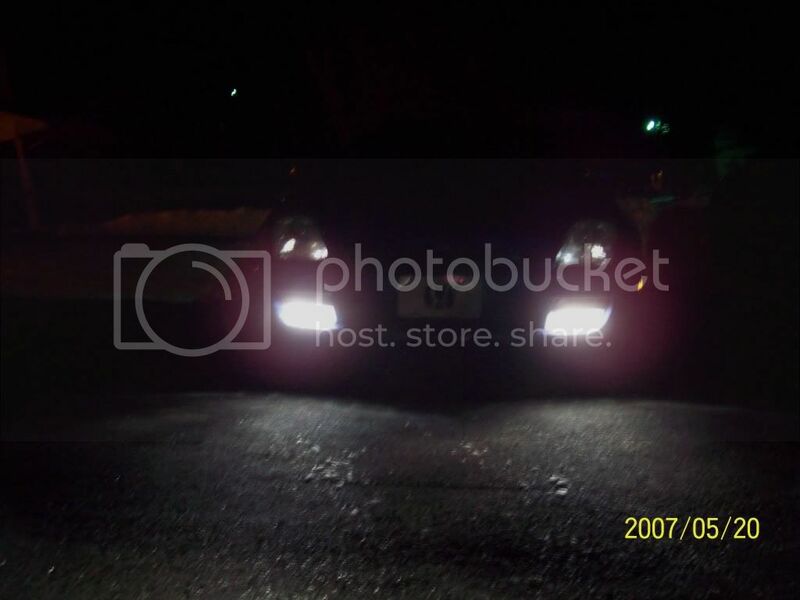 Anyone have pics of ebay foglights? I'm looking at Ebay for foglights and most of them seem to be in the $60 range or so, so I'm really interested in how it really looks, the output and how yellow it looks. "I'm leaning towards yellow foggies". 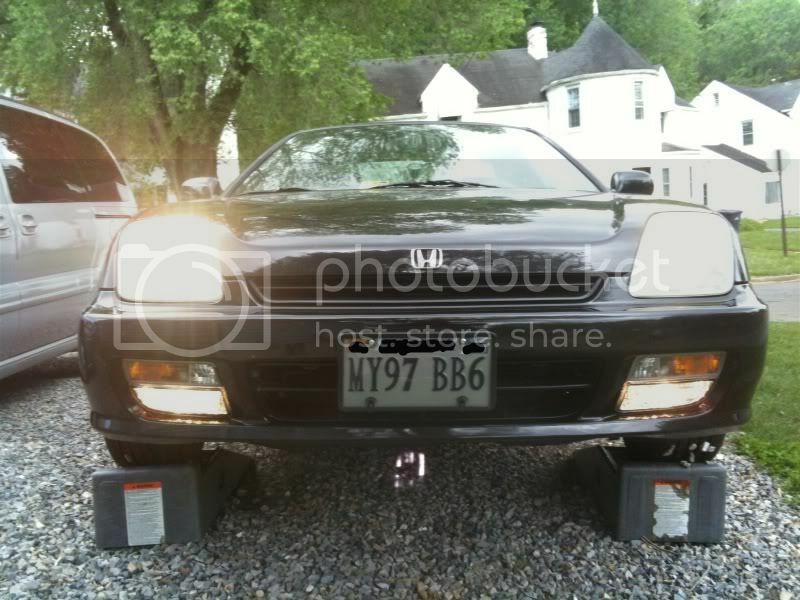 Does anyone have a pair of the ebay foglights with pictures, I really want to see how they look. 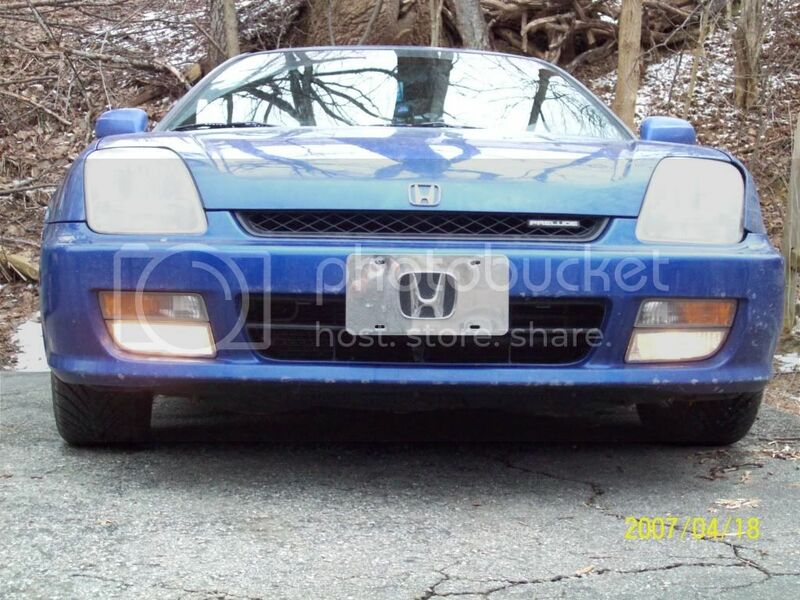 Re: Anyone have pics of ebay foglights? rob, how do you like them? quality wise? i'm also considering this purchase down the line but i preffer the clear like yours. how can you tell legit JDM's over replicas? legit jdm fogs have glass lenses. have a harness that integrates perfectly with the car. housing uses h3c bulbs (easily converted to standard h3) and the switch will replace one of the three in the cubbie. v.1 fogs have housings made entirely out of low temp plastic. (if you use HIDS or any halogen bulb over 35wt these WILL melt). the interior harness is a near exact copy of the jdm harness, switch style and wiring connectors. the exterior harness has some differences, the bulb connectors use bullet connectors instead of the standard spade, to run a standard h3 or h3c bulb this must be change, its easily fixed with some wire and connectors though. I agree! That was very informative. man I love them, only issue when you click for your hi beams the fogs don't cut out like the USDM Factory ones do but for the money I can live with that. Rob already posted pics but ill post mine also . Night Pic, Sorry a lil fuzzy it was cold as ballz. I think the light output is great it realy helps me see better. The wiring is as Ludezilla says, it works with some modifications to the connectors. I love mine, best $60 exterior mod ive bought so far. Last edited by Fliperflop; 09-01-2010 at 08:53 PM. awesome info... thanks a lot ludezilla. awesome, thanks for the help man. can you use LED's with the v.2's? The v.2 housings are metal with a polycarbonate lens and are rated for 55watts. these housings can safely operate HIDS, with no risk to melting, they are just as durable temp wise as legit jdm fogs are.